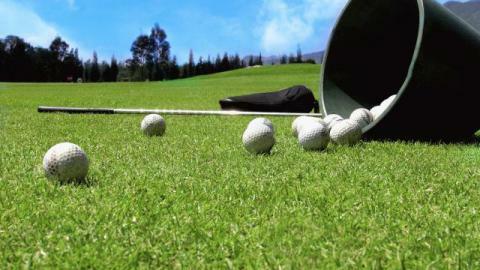 Fertiliser with INTRO®-effect: for an optimal water management and a stronger turf. 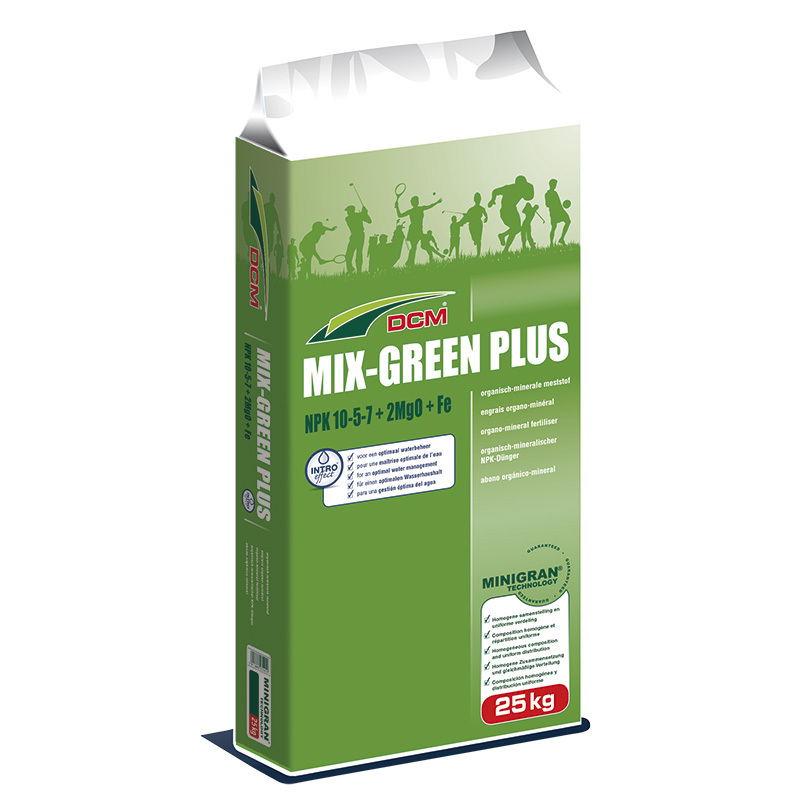 Formula with long-lasting action for uniform grass growth. Iron has been added for a deep green grass colour.